According to the 2016 SHRM Employee Benefits Survey, the percentage of organizations offering HSAs increased from 43 percent to 50 percent in the past year. Employee benefits play a large role in the design of companies’ employee value proposition (EVP). Developing a compelling and competitive EVP requires tailoring talent strategies and optimizing total rewards strategies to meet the needs of diverse employee populations and achieve company-wide goals. Human capital trends along with healthcare costs continue to make the EVP process challenging. One cost-containment strategy that has found its way into the mainstream of employer offerings is high deductible health plans (HDHPs). And for many organizations the benefit that adds value to this type of health plan, is health savings accounts (HSAs). According to a 2016 Mercer benefits trends study, 61% of large employers offered HDHPs and three-fourths of them contributed to participants’ HSAs with an average contribution of approximately $500. These accounts provide key tax-free savings and withdrawals (if used for qualified medical expenses) and also offer employees a way to gain some financial security today and in the future. Helping employees think about using HSAs as a retirement savings vehicle provides a new perspective on the old dilemma of long-term savings in times with a good deal of uncertainty. Health savings accounts in many ways offer something for everyone. This year the maximum contribution is $3,400 for an individual plan and $6,750 for employees with family plans. Employees 55 and older can save an additional $1,000 in catch-up contributions. Money can be used to cover out-of-pocket expenses from their health insurance plan like copays and deductibles. They can also use the money for a variety of additional qualified medical expenses. Employees can carry over unused funds from year to year. Mention the investment options the organization makes available (if any). Employees 65 and older and signed up for Medicare can pay their Medicare premiums with HSA money but can no longer contribute to the HSA at that age. If they leave their job, their HSA money goes with them. 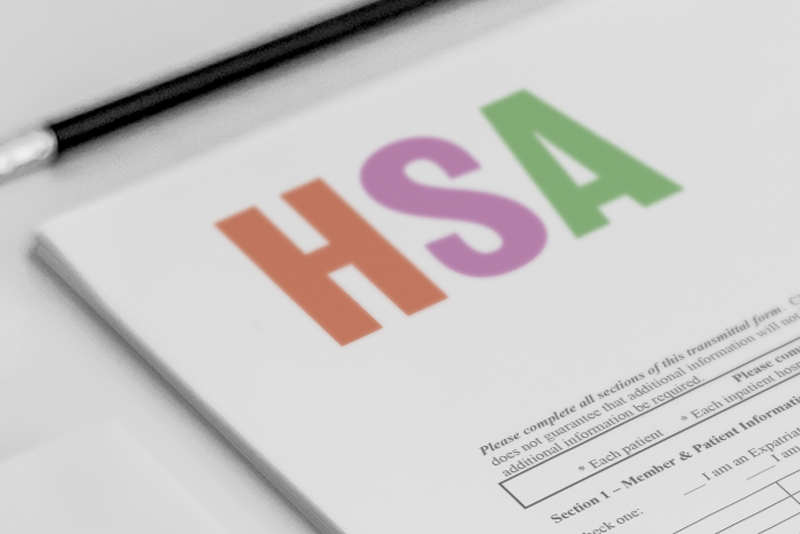 Video: Why I Should Get An HSA? Source: Kiplinger’s Personal Finance. Game Plan. June 2017. P.39. Remember to follow us on LinkedIn to always be up to date on our latest posts. Call us at 952.303.5700 if you have any questions.